Please select a category from above to begin browsing our shop. 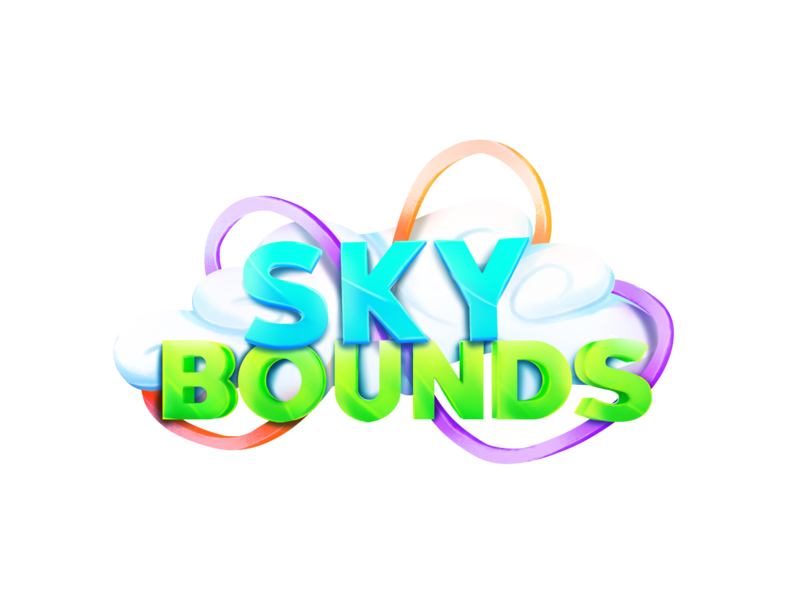 Please take note that Savage Games, Skybounds, and Kingdoms are both property of Siege World, LLC and credit card statements may be reflected as such. If you have any questions or issues related to payments submit a support ticket on our forums and the team will reply as fast as possible. Please note that all purchases are final and once you purchase your package you cannot be refunded. In the time of a chargeback, you will be automatically banned on our server by buycraft. Please make sure you are above the age of 18 or ask a parent before purchasing a rank or package. An E-Check can take up to 7-14 days to process. Please allow up to 15 minutes for your payment to process. Savage Games is NOT affiliated with Minecraft, Mojang AB and/or Notch Development AB.